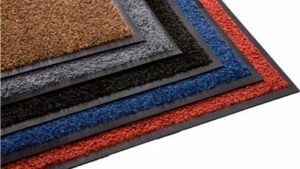 Sterile room mats trap dust, grime, dirt, and contaminants before they can pollute a clean and sanitary place. 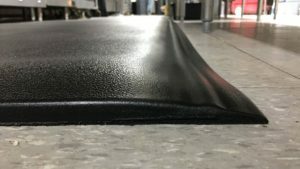 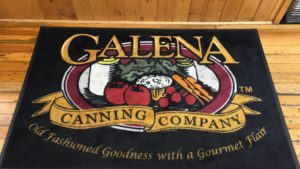 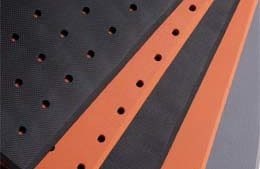 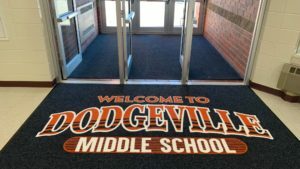 This is why these mats are quite popular in industries that need to be clean at all times – places like hospitals, laboratories, restaurants, kitchens, and other similar areas. 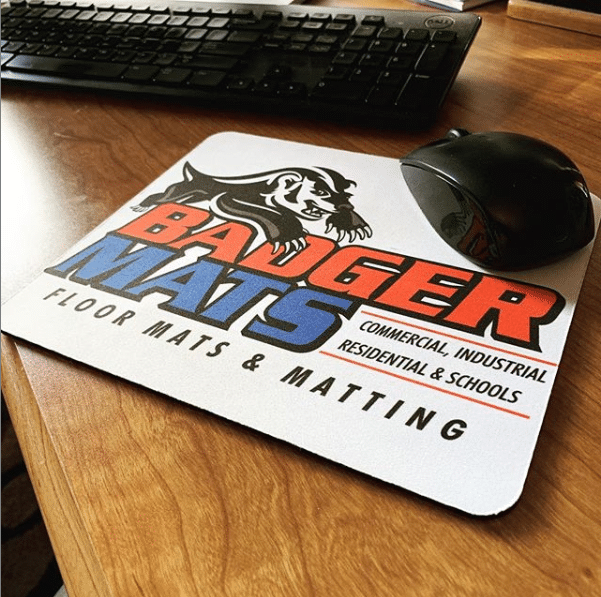 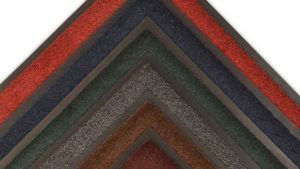 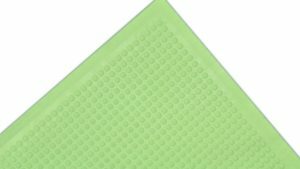 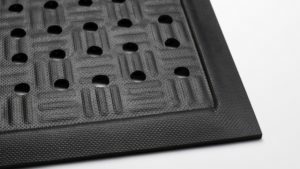 These mats help prevent contamination and are typically placed at the entrance of rooms. 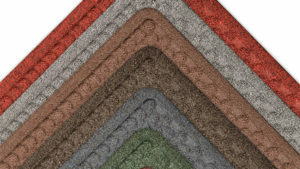 We can supply you with a variety of these clean room mats. 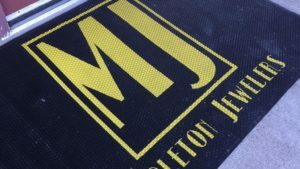 If you have any questions, please don’t hesitate to get in touch with us today.